Booking a lift to the airport may not be the first thing you think about when considering limousine hire, but it’s becoming an ever more popular way of going on holiday. It makes sense. You’re off on the trip of a lifetime with sun, sea and sangria beckoning. But there you are trying to shift your luggage in the back of a Peugeot minicab. Even worse, you could be left struggling with public transport at goodness knows what time in the morning. How can you start an exciting adventure in such a mundane way? A trip of a lifetime should start with a trip of a lifetime. A limousine has ample space for your whole family and all your luggage too. So arrive in style. Get yourselves into the holiday spirit. Whether it’s Liverpool or Manchester Airport you’re going to, why not enjoy a drink on the way? Make full use of the in-car bar and sip champagne to the sound of good tunes under fibre-optic lighting. Maybe it’s business rather than leisure that takes you to the airport? In that case, give your client the ride of their lives with champagne, a DVD, and a stargazer ceiling. 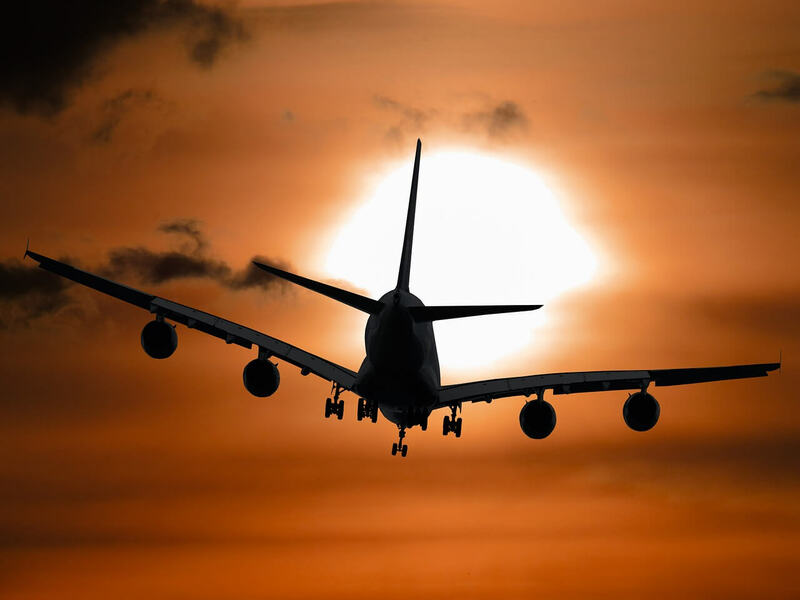 Unlike public transport, our stunning stretch limos provide real-time flight tracking so you can cut down the waiting times and be collected within moments of exiting the customs gate. You’ll be whisked off home with someone else to do the driving, while you put your feet up in luxurious surroundings and recover from your week in the sun. What could be better? Don’t suffer the holiday hell of fighting your way round Piccadilly station looking for the airport train; just sit back and let us do the work. 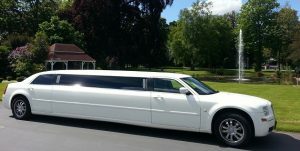 Get in touch with Limos North West and book your ride.